measurements by using compensated leads. the column rows to create the part number (ex. MGA-JC1M). 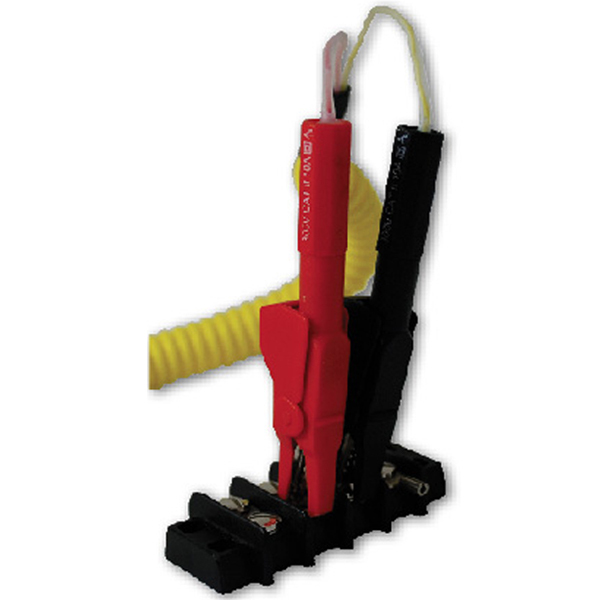 *Maximum temperature for T is 400° C.
** N is available only in 1' lead length. SET = Complete Set of base metal Mini-Grabber Alligator Clips. 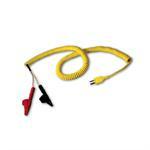 Set includes thermocouple types K, J, T, & E.
See our Thermocouple Mini-Grabbers for smaller wires and screws. View the EDL Catalog Don't have Reader?